Great time working on a good cause. 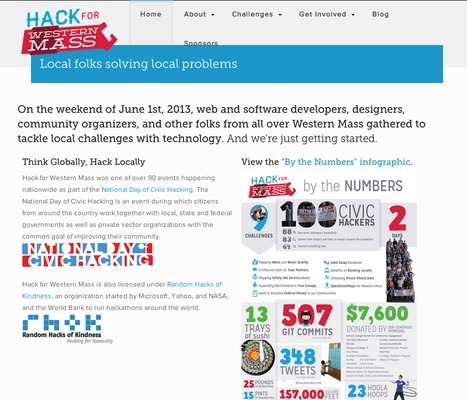 The project I chose was this one http://hackforwesternmass.org/Unlocking-Prison-Phone-Data. Using Ruby on Rails to manage the interface, a Solr install for the data and lots of scripting by others on the team a great improvement to being able to get to the data was made.